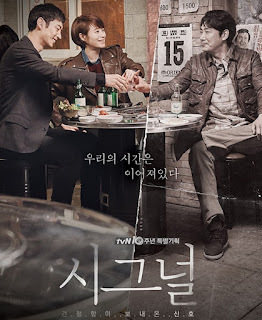 Park Hae Young (Lee Je Hoon) works as a criminal profiler and is also a police lieutenant. Even though he is a cop, he doesn't trust cops due to his own past experience. Hae Young meets a reporter at a cafe to reveal bombshells about a celebrity scandal. Meanwhile, veteran detective Soo Hyun (Kim Hye Soon) is at the cafe staking out the meeting, unaware that Hae Young is a cop, she arrests him for stalking celebrities. While leaving the police station (the same police station he went to as a kid), Hae Young hears someone talking to him. He looks around to find a walkie-talkie. The man who is talking to Hae Young is Detective Lee Jae Han (Cho Jin Woong). The detective though is from the year 2000 and he is investigating the disappearance of Hae Young's elementary school classmate. Hae Young and Detective Jae Han begin to communicate via the walkie-talkie to solve past cold cases. To sum it up, I highly recommend it to anyone who’s interested in some suspense and up for the thrill ride. As far as a great drama goes this one is defiantly up there. It is intriguing and fun, and even relatable. But to be fair I felt that the drama became too confusing and long at the end. I was also very annoyed at the sudden character change in the female lead, which I couldn’t comprehend at all. Which is unfortunate because I loved the fact that there finally was a decent and strong female lead. But somehow, they managed to make her girly and weak. You might disagree, but if you’re making her tough at the beginning don’t go changing her character that fast. It just seems un-cohesive. 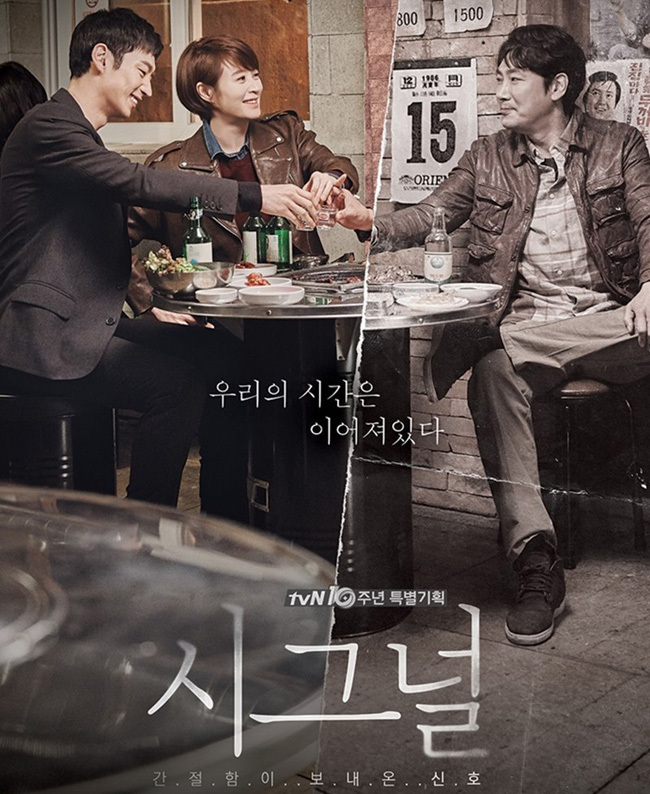 I loved that there were two male leads, and that they showed to different versions of detectives: smoking-era and smartphone era (how I differentiate them). As the story goes, it doesn’t add up, but stays honest to the idea, which is a plus. If you don’t care about time-travelling logic, you wouldn’t mind this one. I can’t say I wouldn’t recommend this as it is very entertaining, but as far as a season 2, I felt that the drama ended as it started – very confusing. So a good ending honestly.